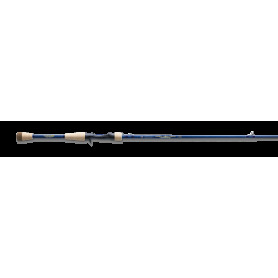 Baitcasting Rods There are 56 products. 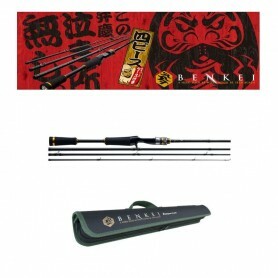 Evolution is the right definition for a rod series which caught the interest of many European and non- European anglers. 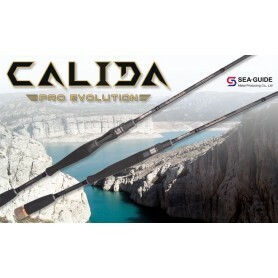 In fact the “Calida Pro Evo” have been studied and realized with the last generation carbon and materials. 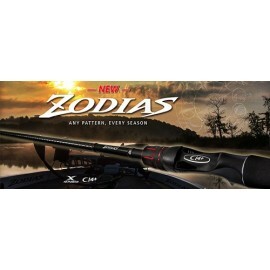 It is a fantastic quality and easy to use rod series offered at an accessible price; sensible, powerful and versatile. 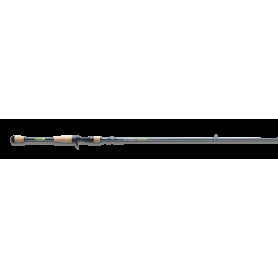 The new ONE3 Fate Chrome Casting Rods deliver crisp actions and precise technique advantages stemming from relentless on-the-water design efforts. 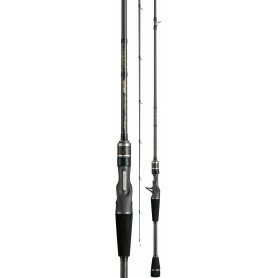 The Japanese 30 Ton HTC 3 blanks offer casting accuracy and technique–appropriate hook setting power in a lightweight and durable rod. 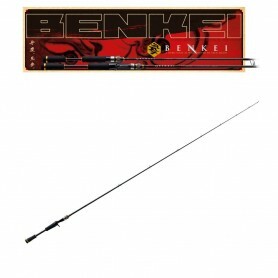 If you are after an out and out Pike tool for this winter then look no further! Stunning looks, an incredibly versatile casting weight range and heaps of power make the Technium XXH unbeatable at this price point. 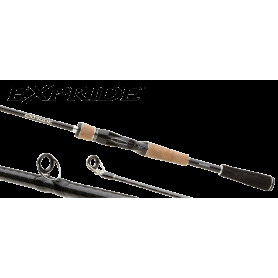 Team it up with the Tranx 301 or Curado K and you will have a combo capable of stopping ANY Pike in its tracks! The Tailwalk Backhoo Rise is a stunning range of JDM rods which will blow your mind at this price point. Fast, sensitive, slim and lightweight blanks furnished with Fuji guides, they have to be seen to be believed! One major bonus is that they are all 2 piece, something we are more accustomed to here in the UK. 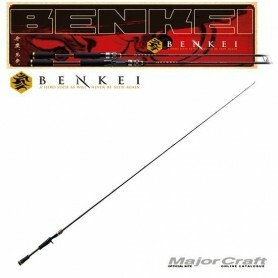 The main difference between this and the best jerkbait rods out there is the pricetag! With its high-performance carbon blank, this fella gives you all the muscle you need to bring in those monster pikes, all the delicacy you need to feel the take and all the style you need – at an accessible price.